When will be BattleBots next episode air date? Is BattleBots renewed or cancelled? Where to countdown BattleBots air dates? Is BattleBots worth watching? Competitors build robots from supplied items and the robots battle each other. This show featured taped competitions and interviews with contestants. Some viewers were dissatisfied with the emphasis on the celebrity reporters and the contestant interviews with very few robot battles included in the episodes. 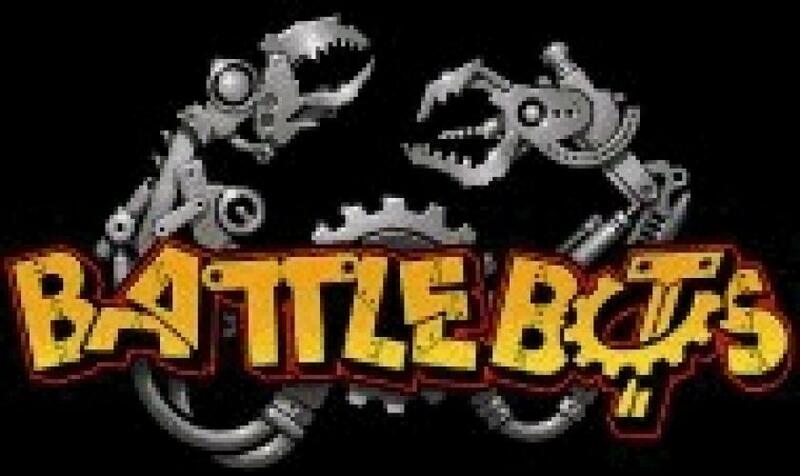 EpisoDate.com is your TV show guide to Countdown BattleBots Episode Air Dates and to stay in touch with BattleBots next episode Air Date and your others favorite TV Shows. Add the shows you like to a "Watchlist" and let the site take it from there.